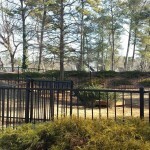 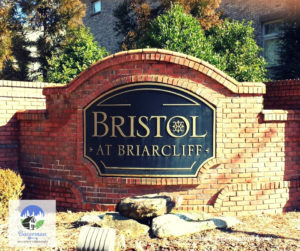 Bristol at Briarcliff is a gated community located off of Briarcliff Road NE near North Druid Hills Rd NE in North Druid Hills. 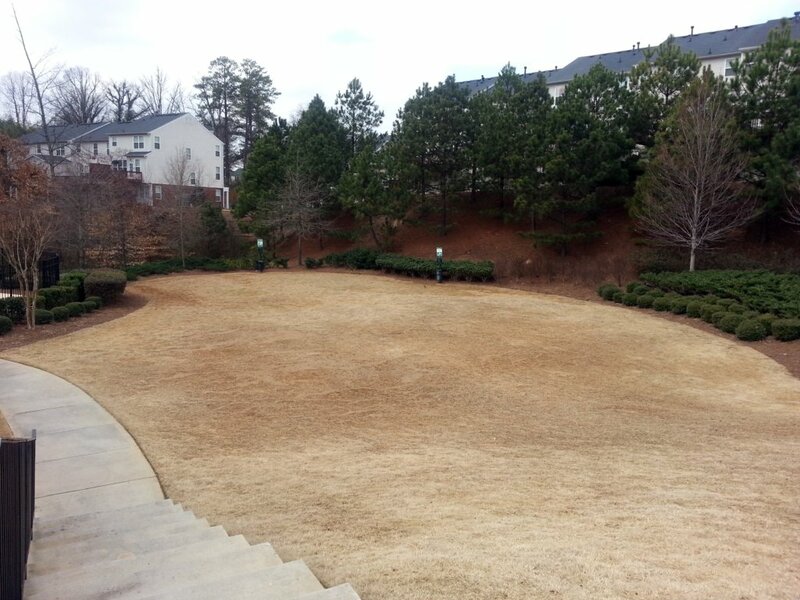 just South of Brookhaven. 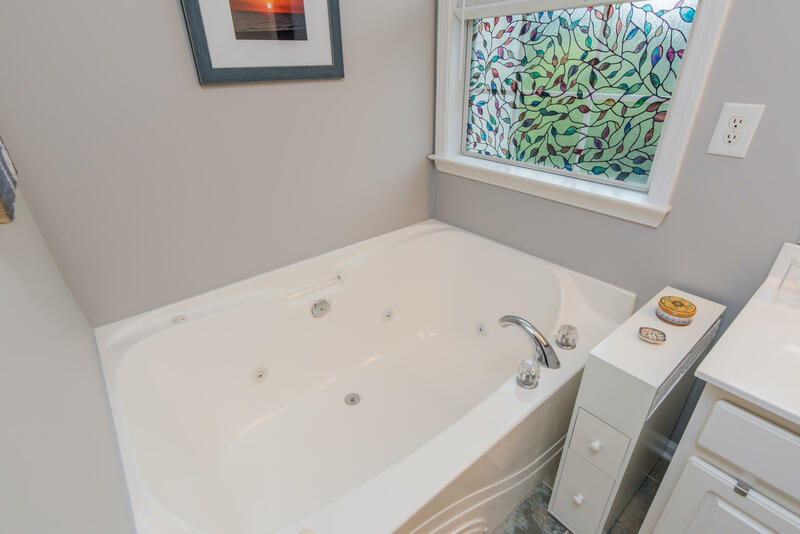 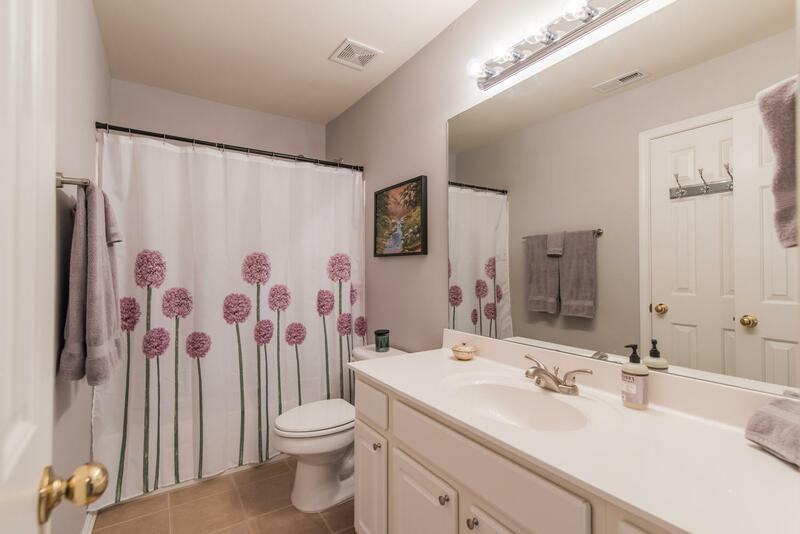 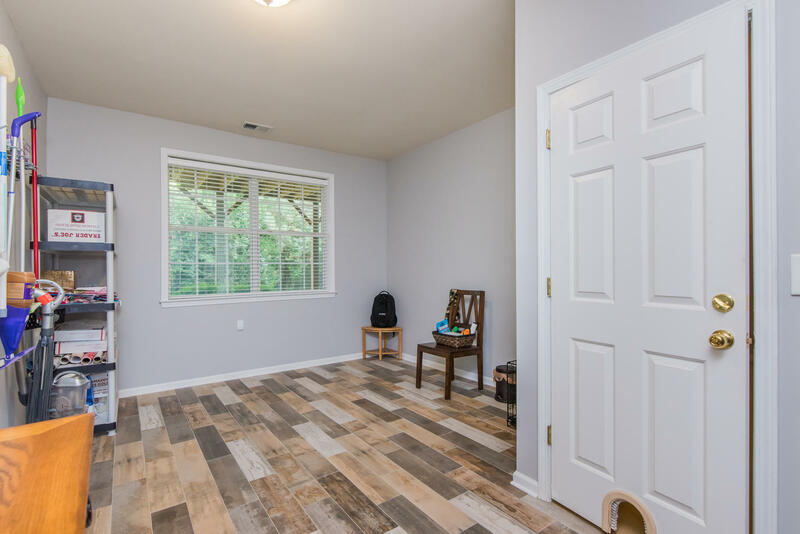 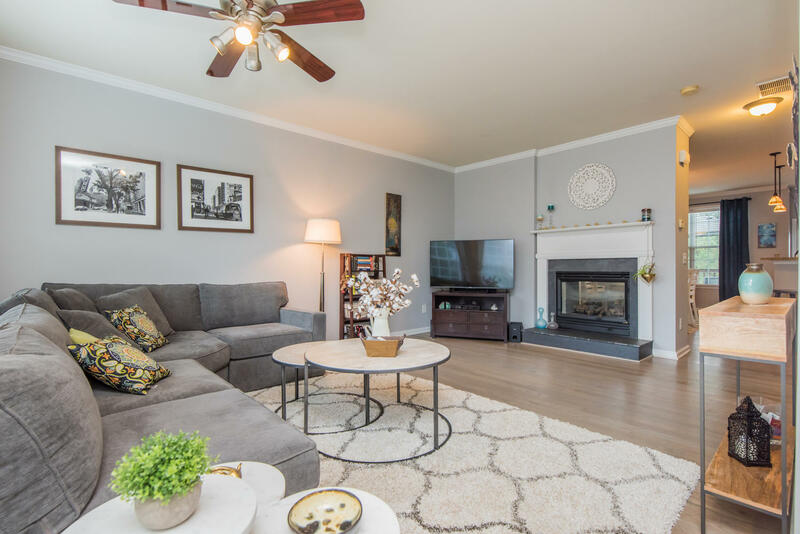 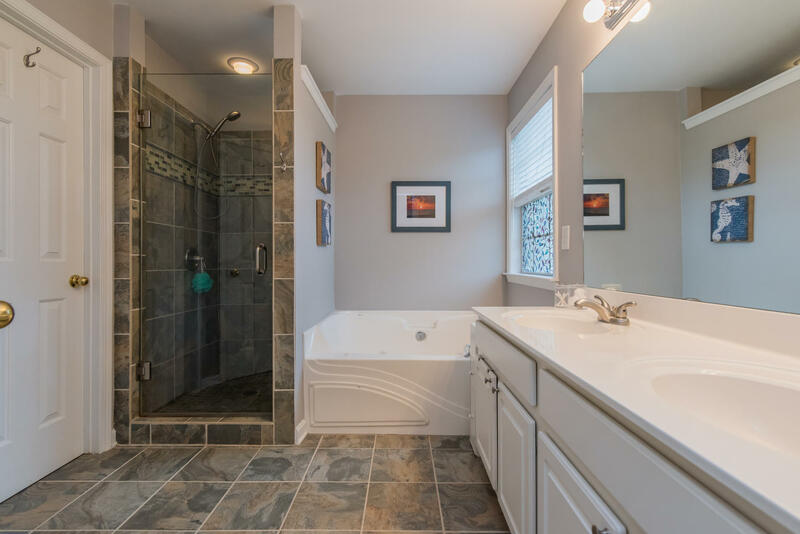 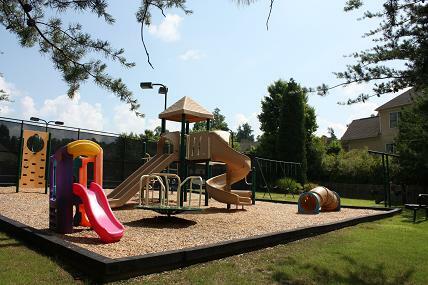 This community features a pool, cabana, and dog park, and is located in the Sagamore Hills Elementary School district. 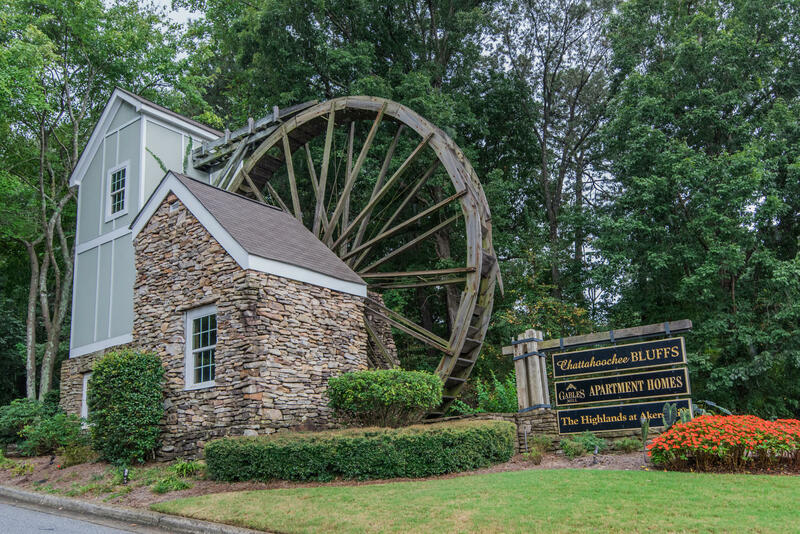 Bristol at Briarcliff is in the Druid Hills Middle School and Druid Hills High School district as well. 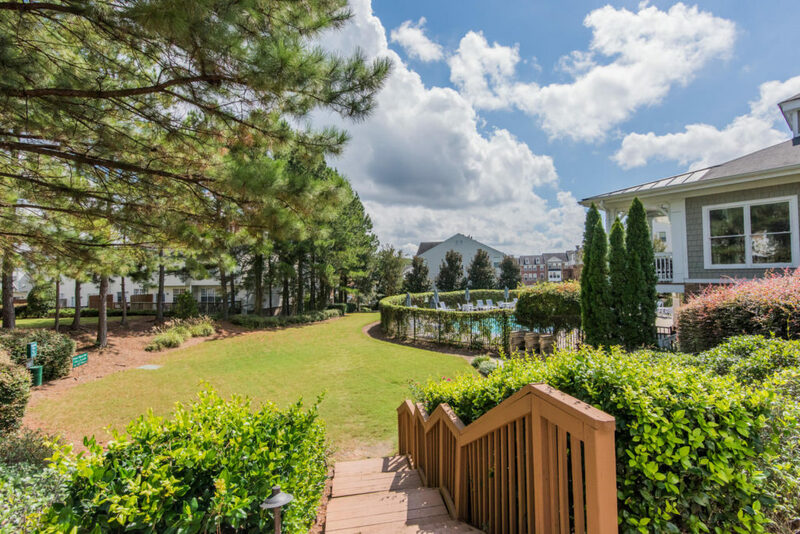 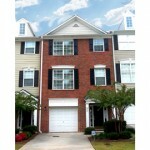 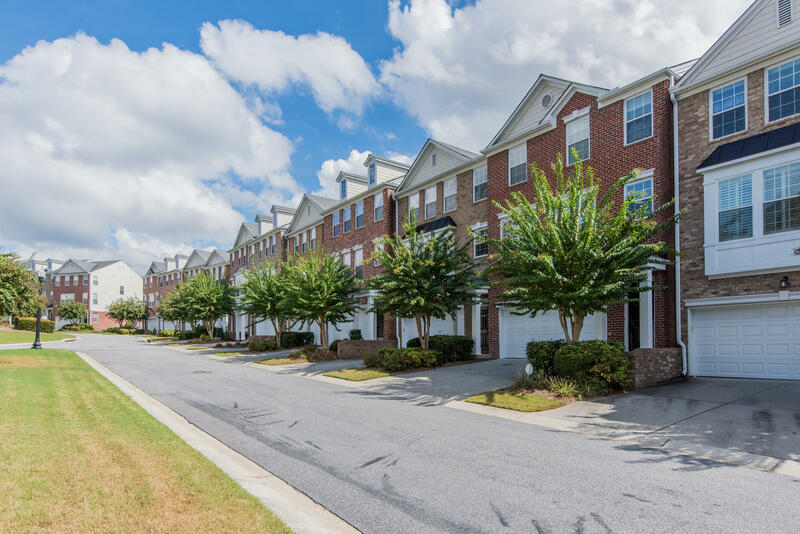 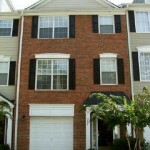 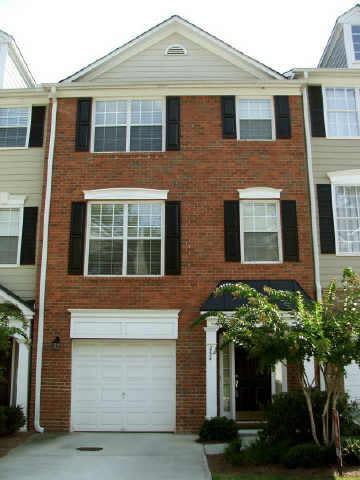 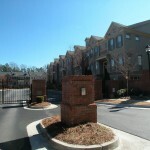 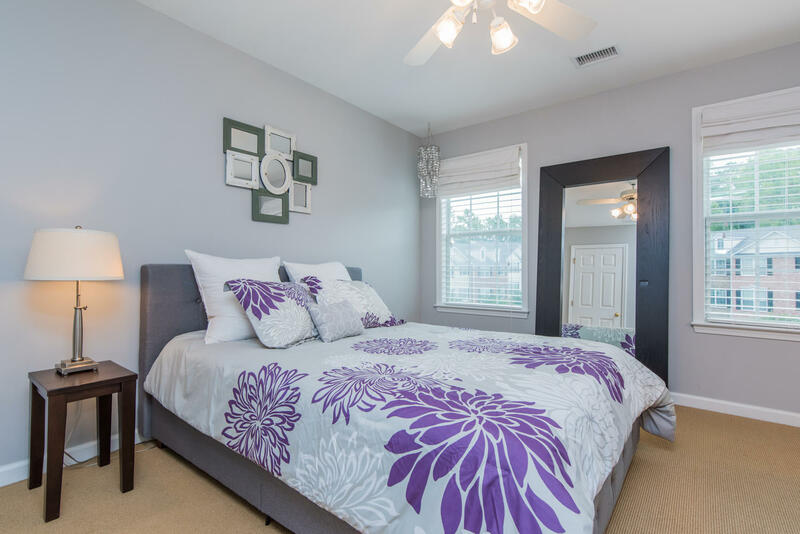 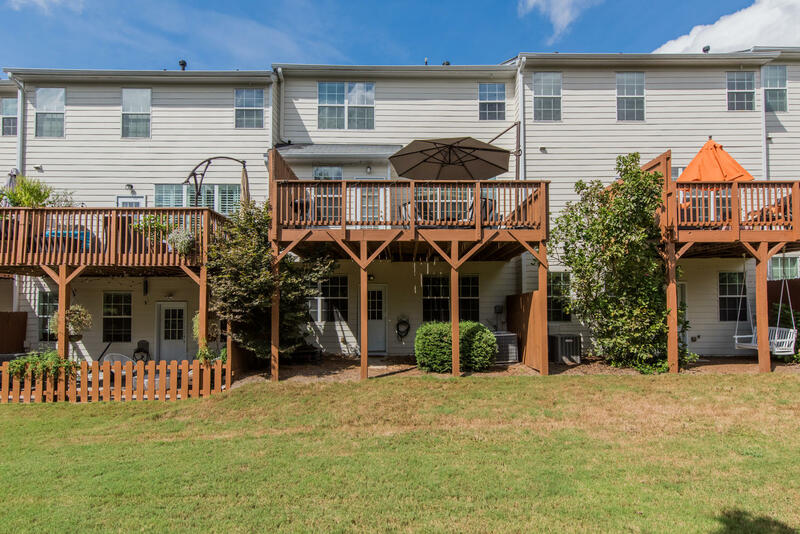 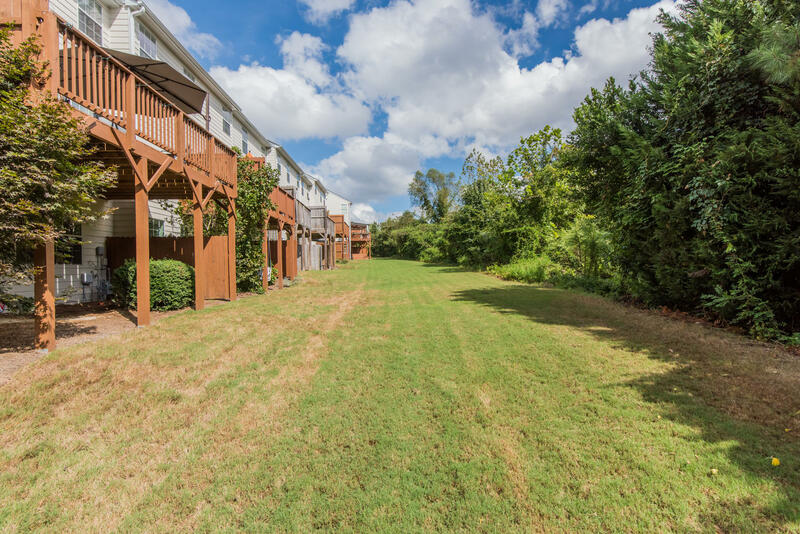 Oakdale Bluffs is a 245-unit townhome community located in the Smyrna area off of Oakdale Road and next to the park. 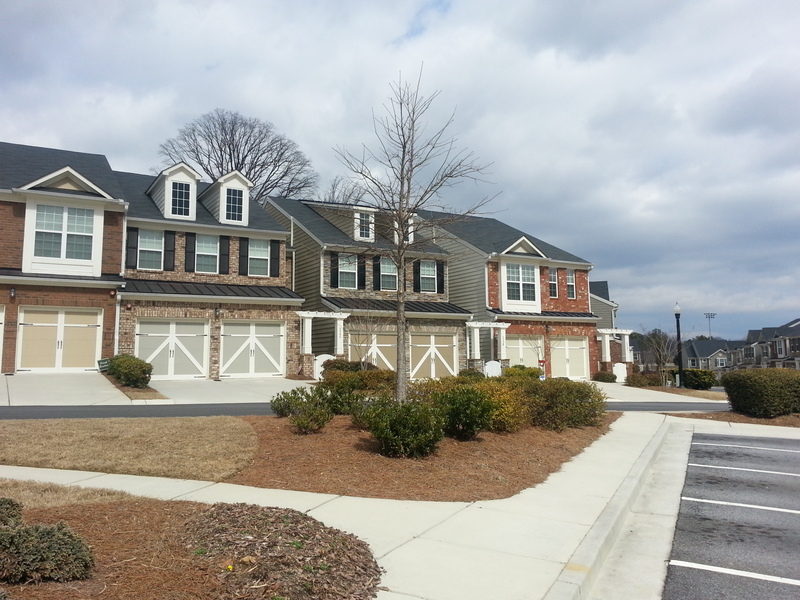 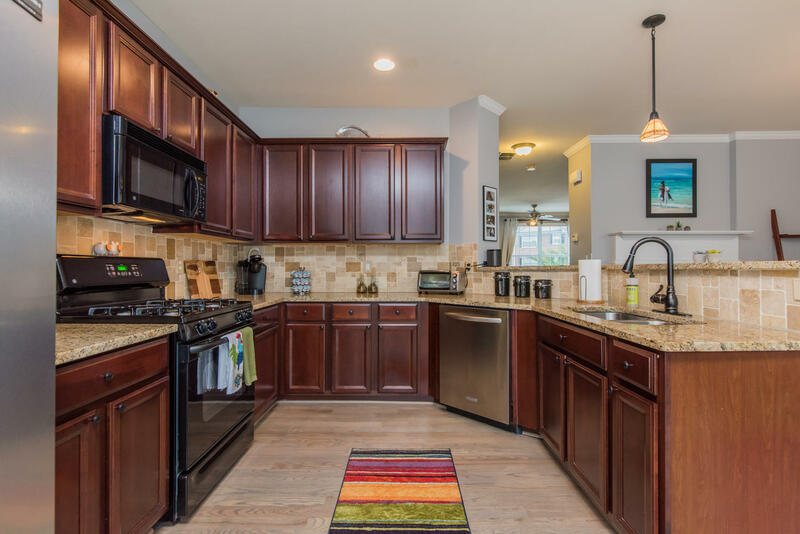 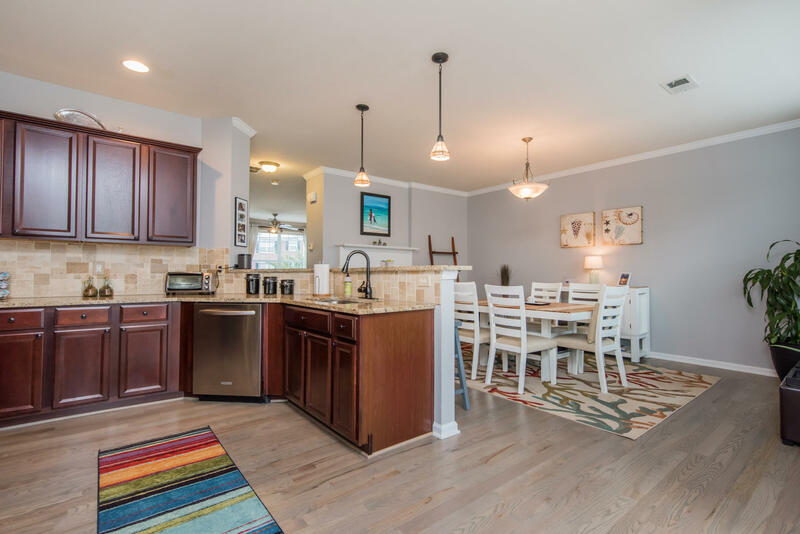 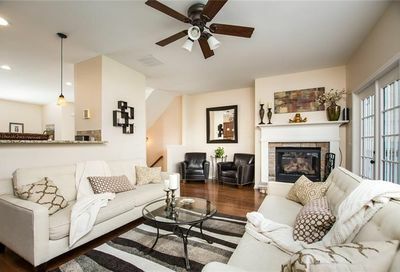 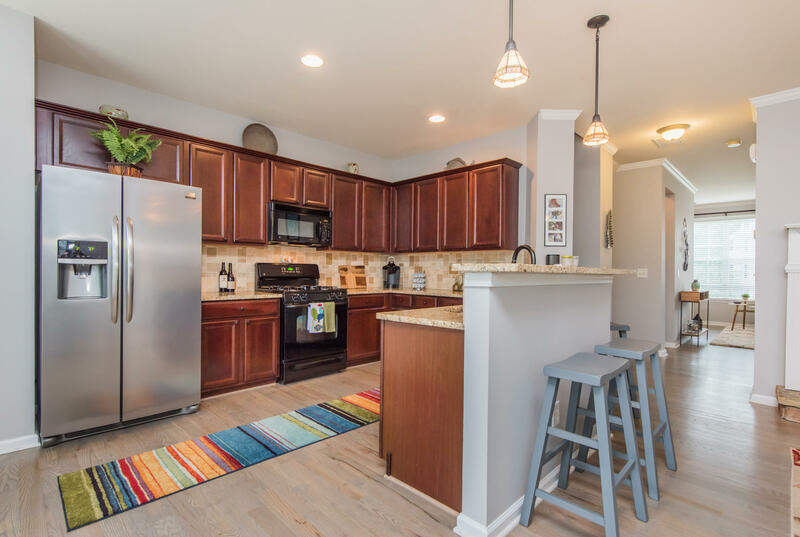 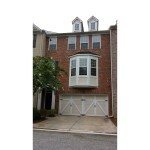 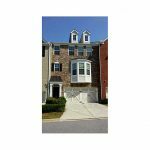 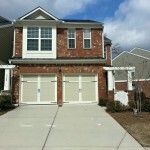 Oakdale Bluffs feature 3 and 4 bedroom townhomes with two car garages. 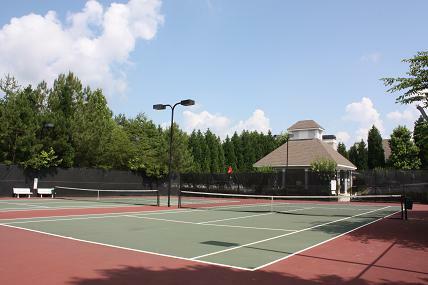 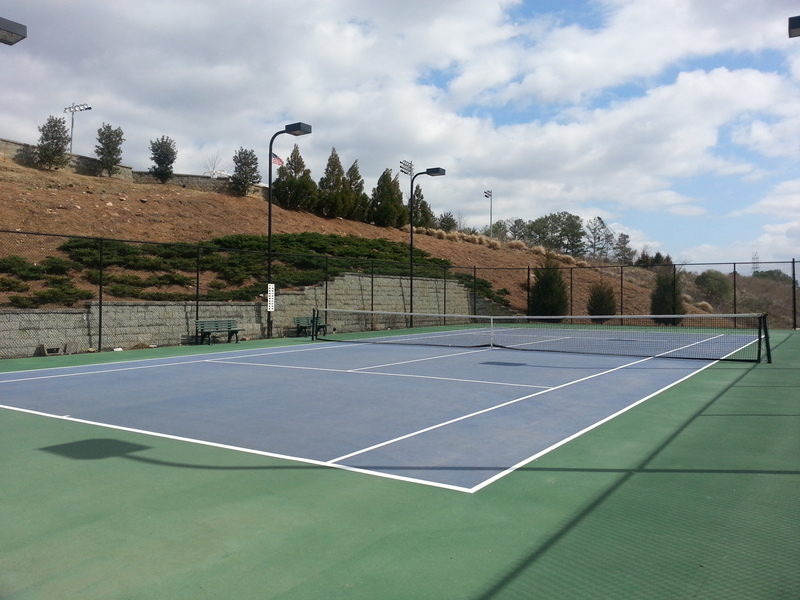 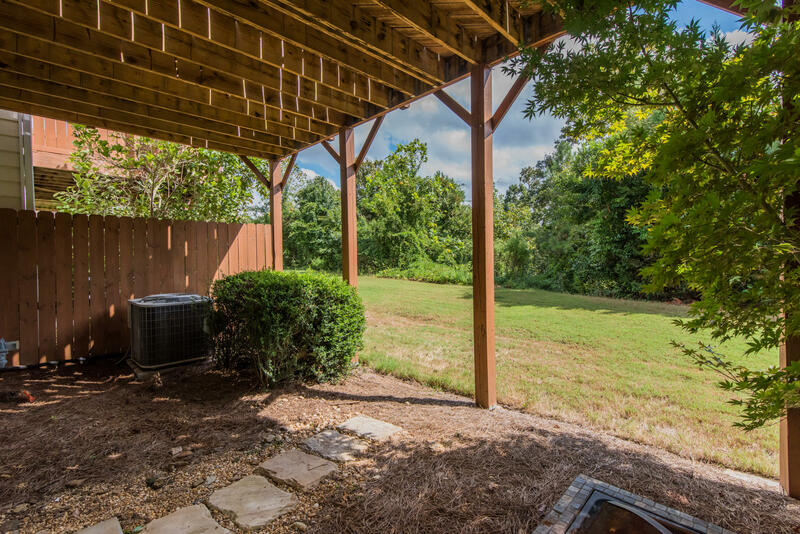 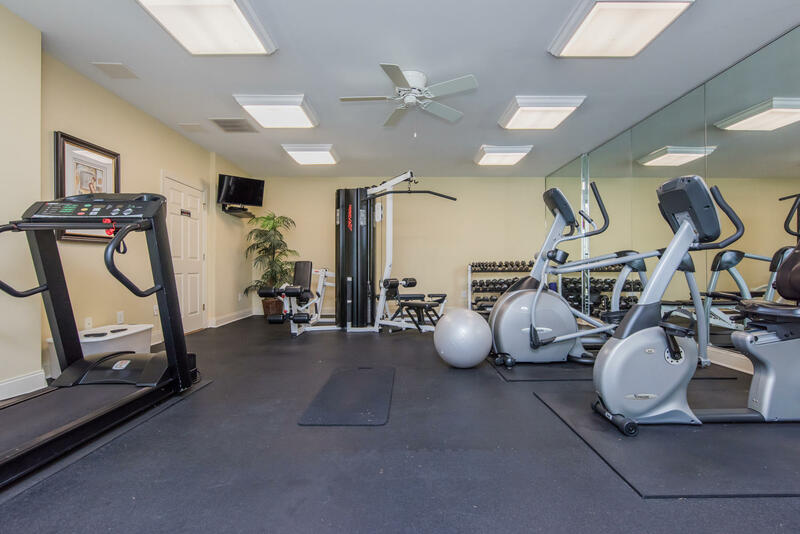 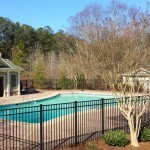 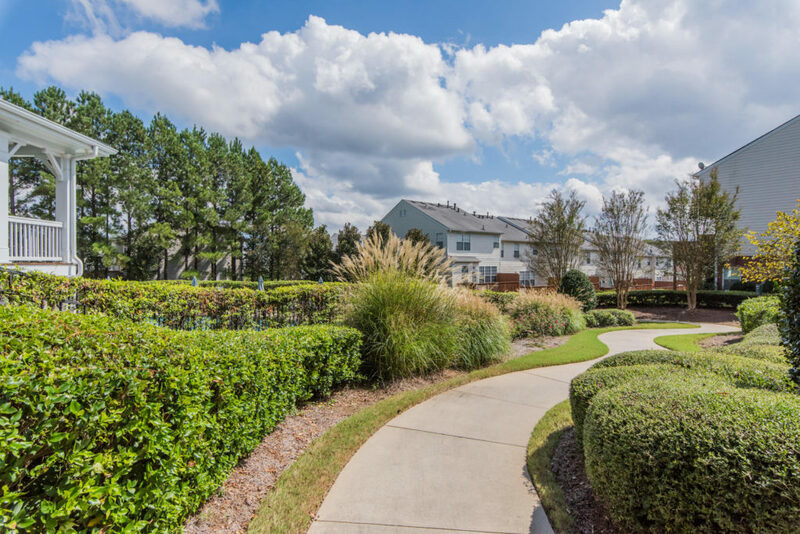 Community amenities include a swimming pool, nature trails, clubhouse, tennis court and fitness center. 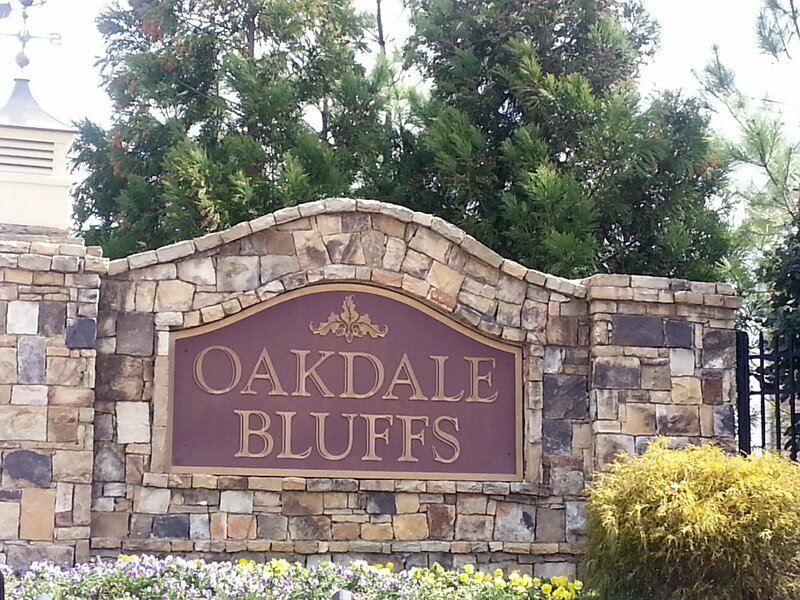 Built by Ashton Woods in 2006 and 2007, Oakdale Bluffs feature 3 level homes and Parkside at Oakdale Bluffs are 2 level homes, also with 2 car garages. 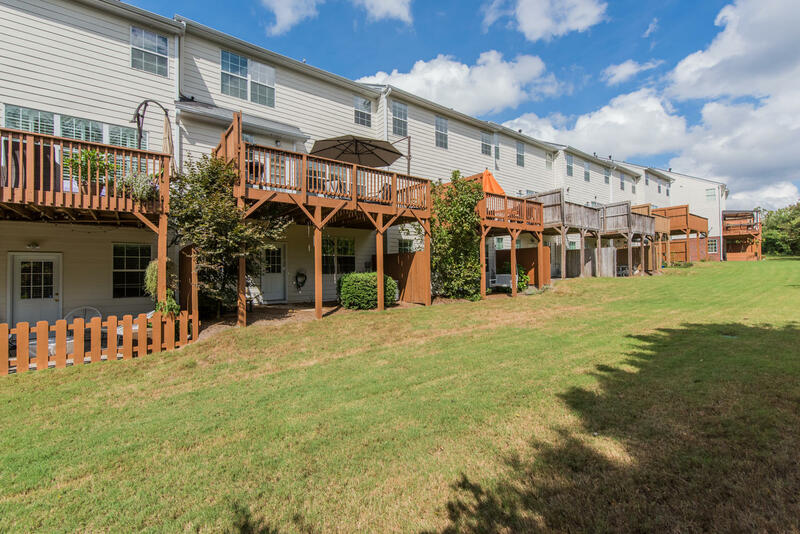 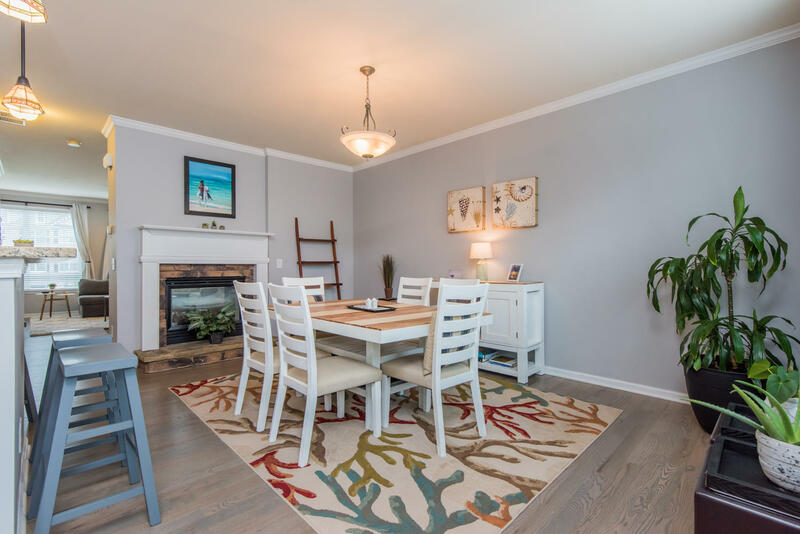 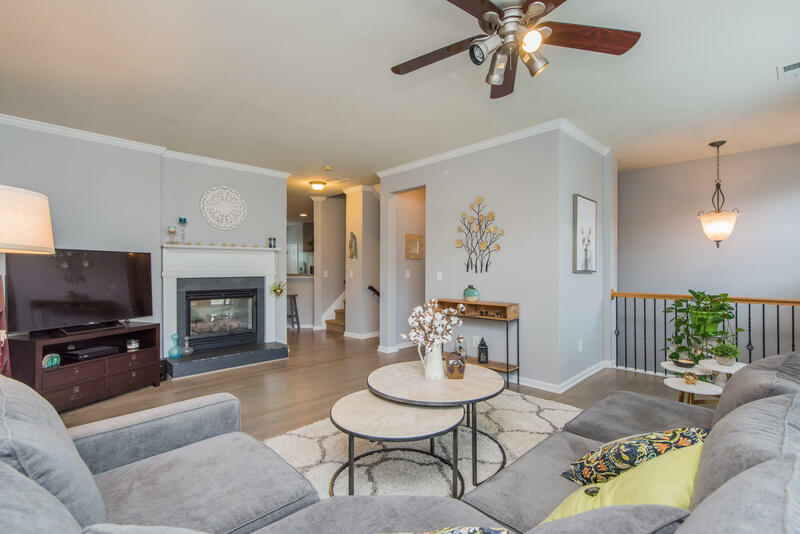 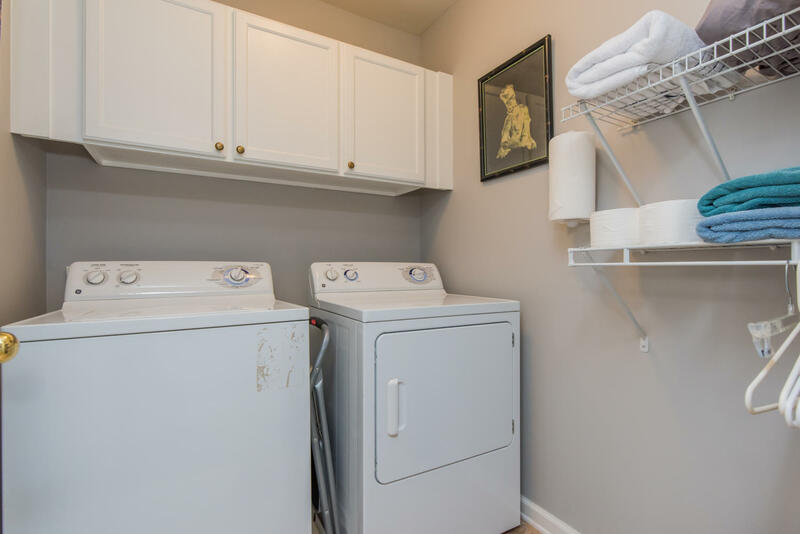 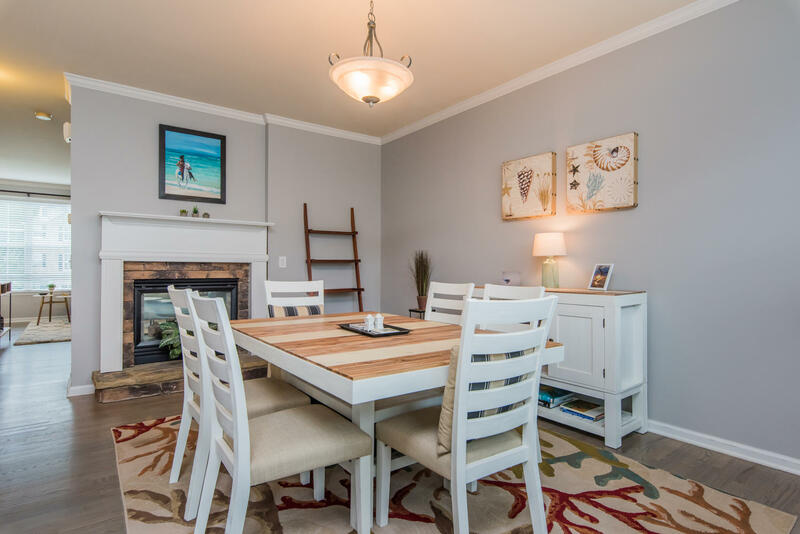 The residents at Parkside at Oakdale Bluffs also have use of the great amenities, as well as a set of stairs to Riverline Park. 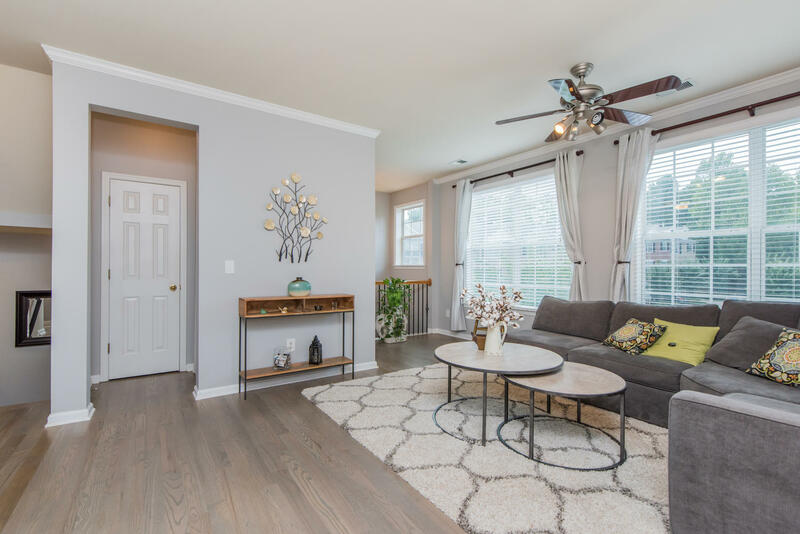 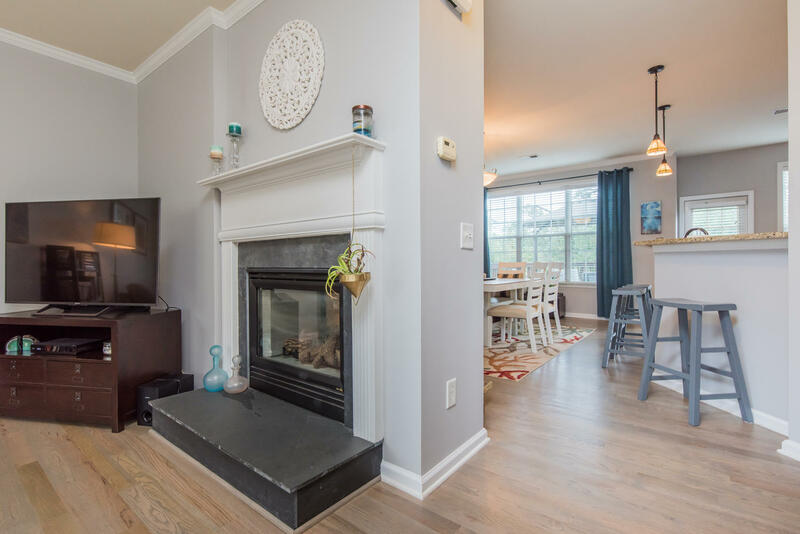 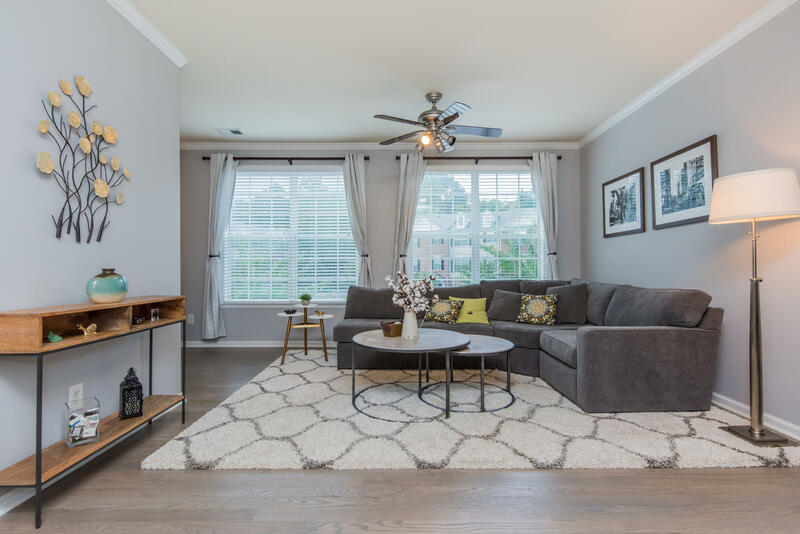 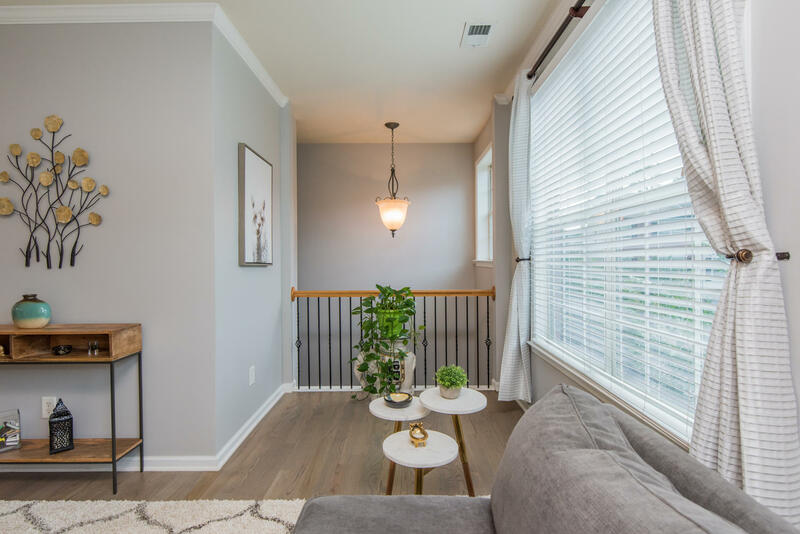 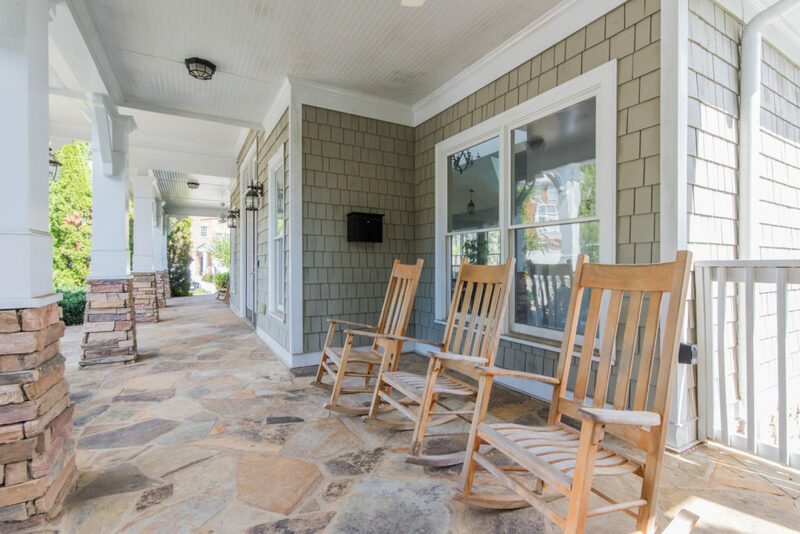 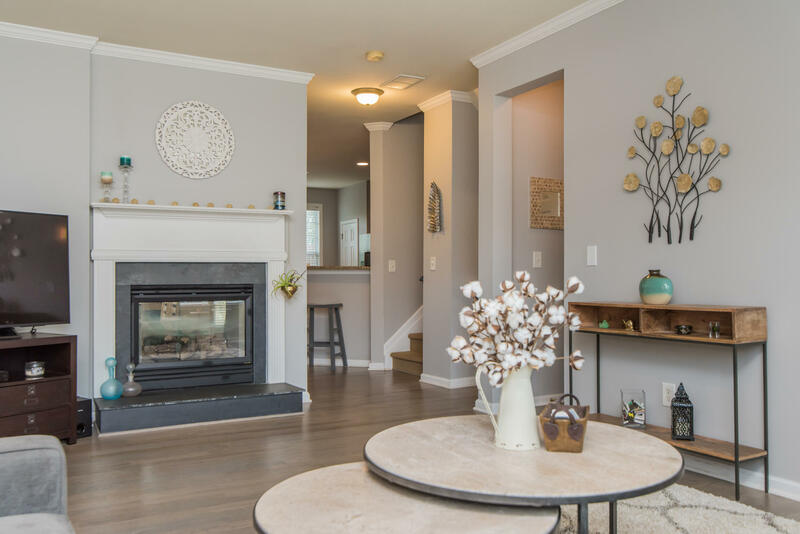 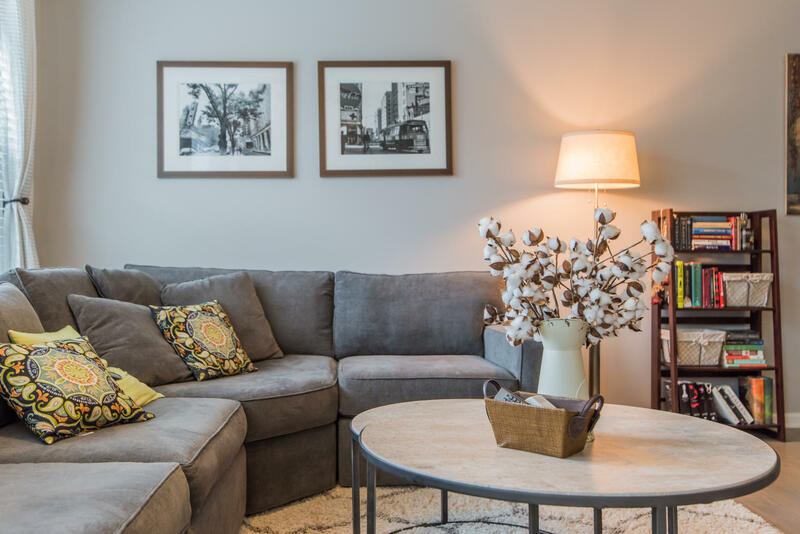 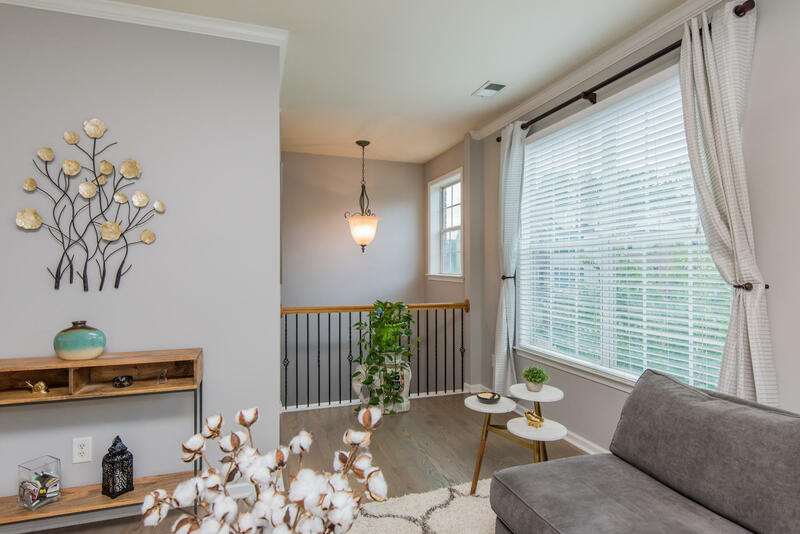 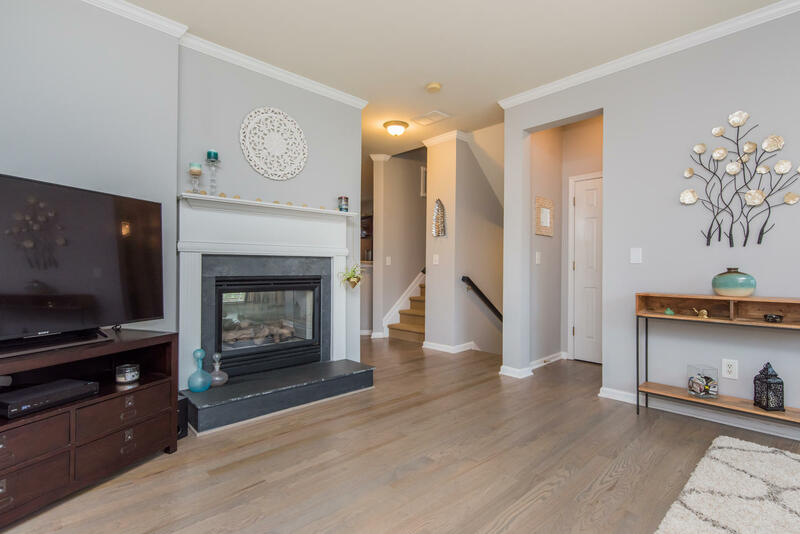 Ashton Woods is also the builder of Creekside at Vinings, Villas at Montclair, Riverwalk at Wildwood, Riverbrooke at Wildwood and The Flats at West Village. 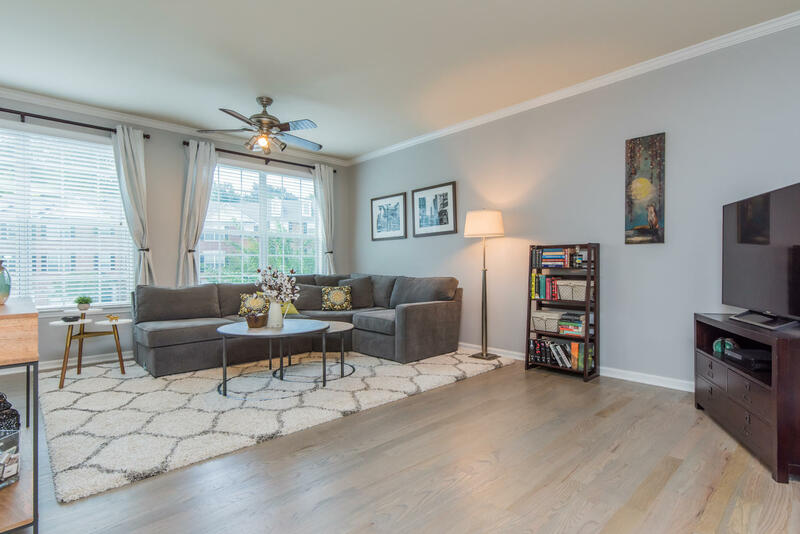 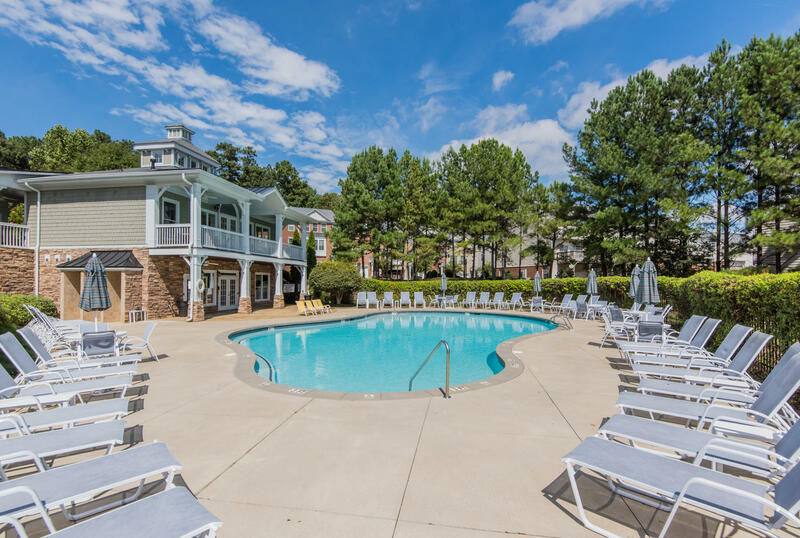 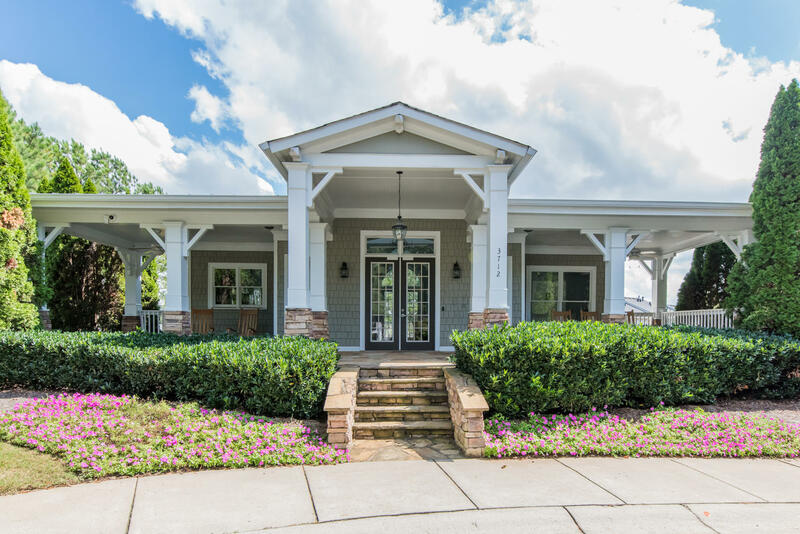 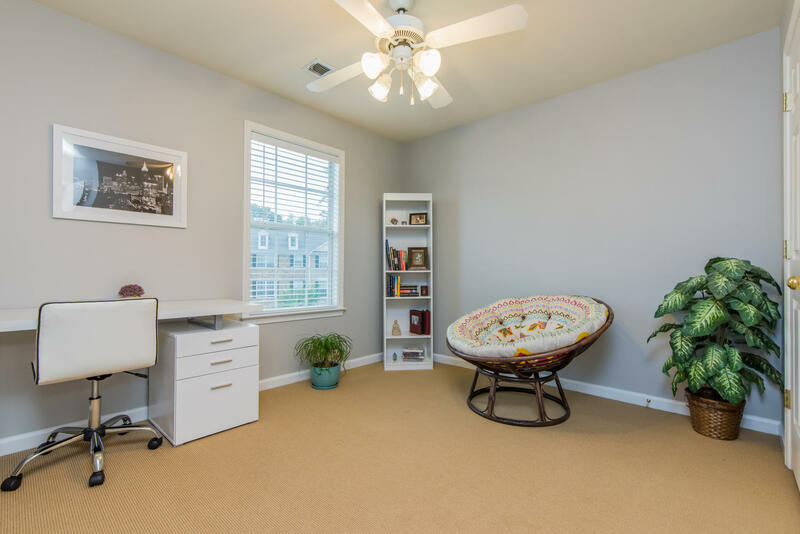 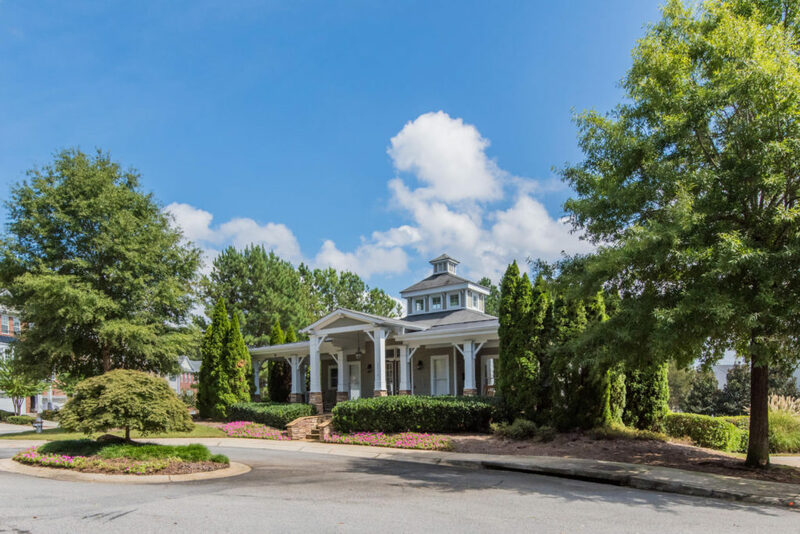 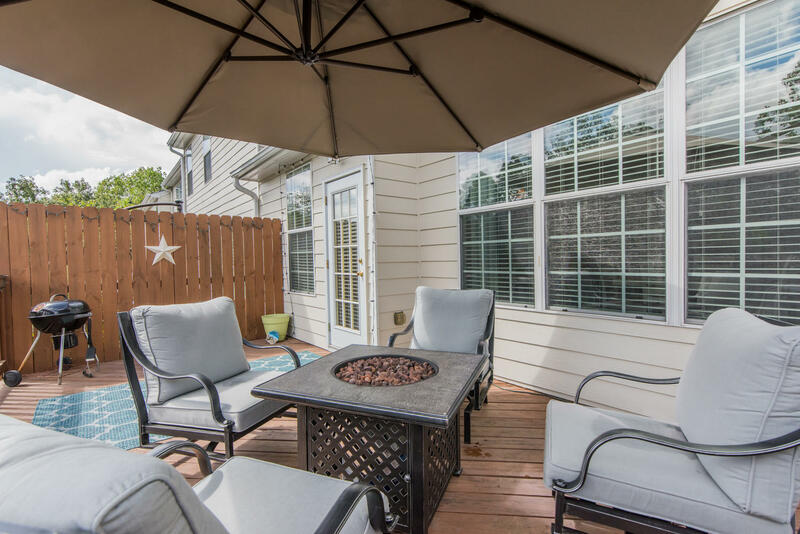 Located in the new Dunwoody Elementary School District, along with Peachtree Middle School and Dunwoody High School, residents enjoy amenities such as a swimming pool and club house, a playground featuring a jungle gym, slide, and swing set, and lighted tennis courts. 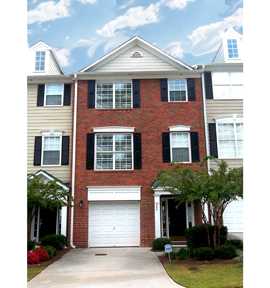 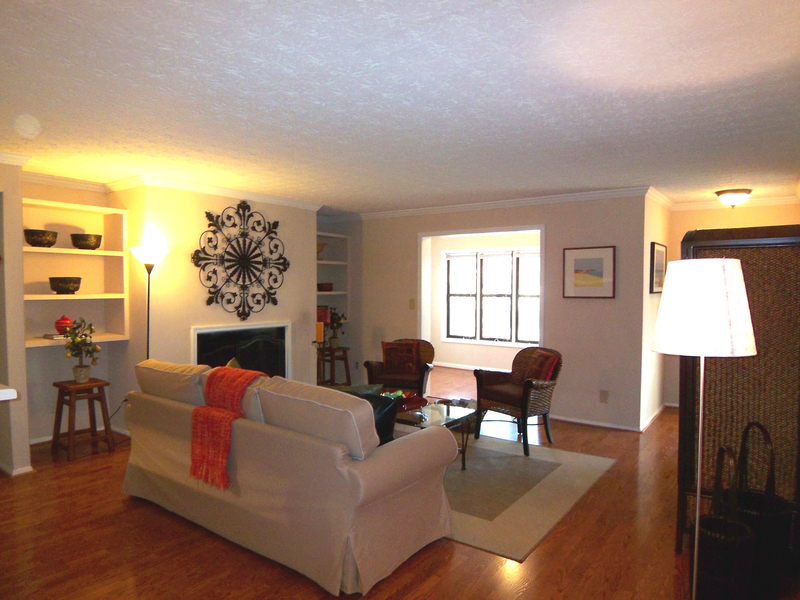 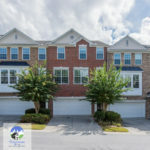 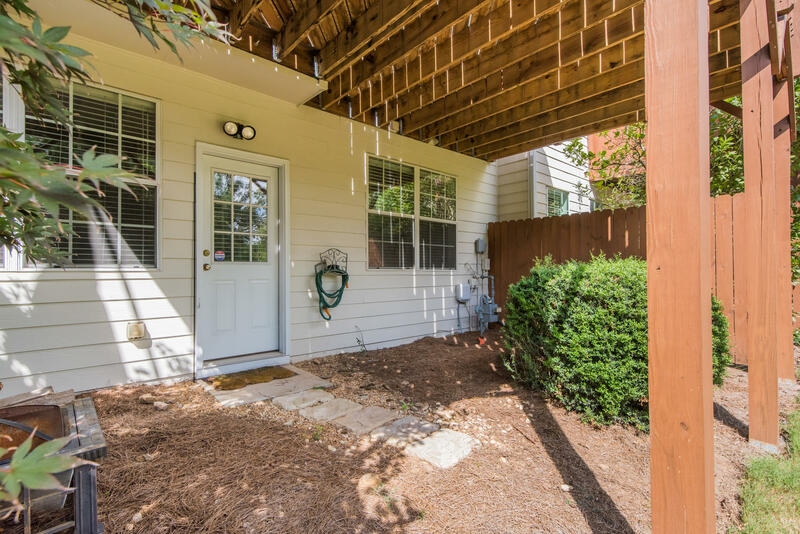 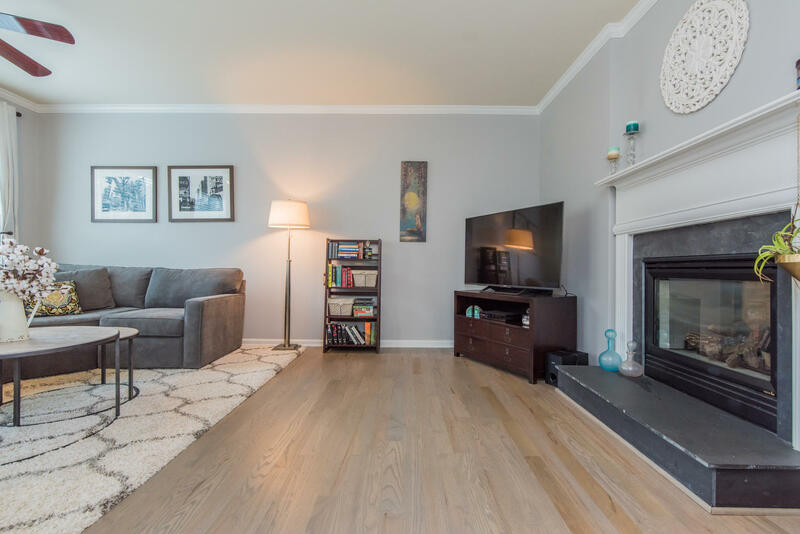 Ashford Chase is located in the City of Dunwoody, in Dekalb County (30338). 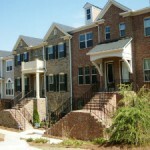 Most homes in the neighborhood were built between 1994 to 1996. 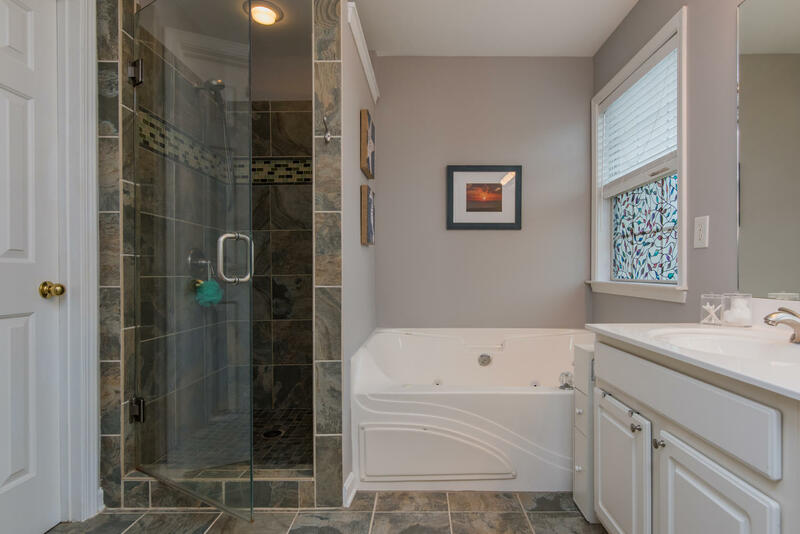 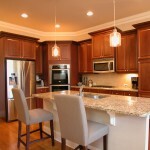 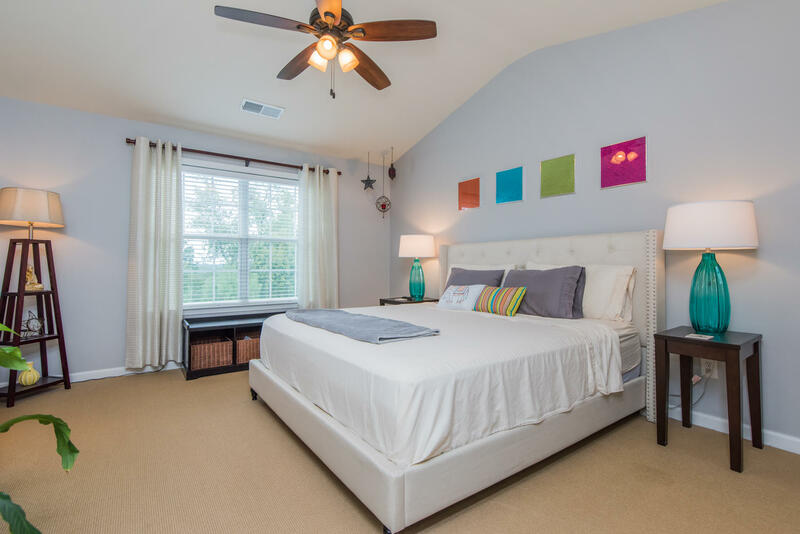 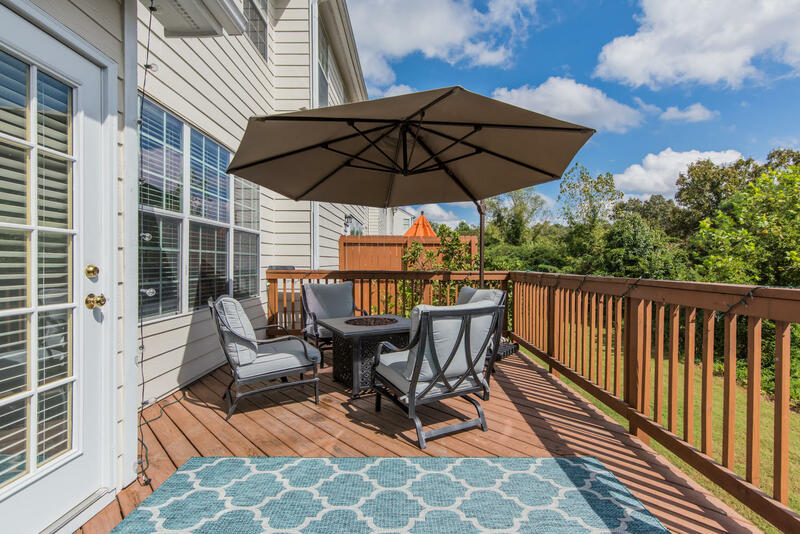 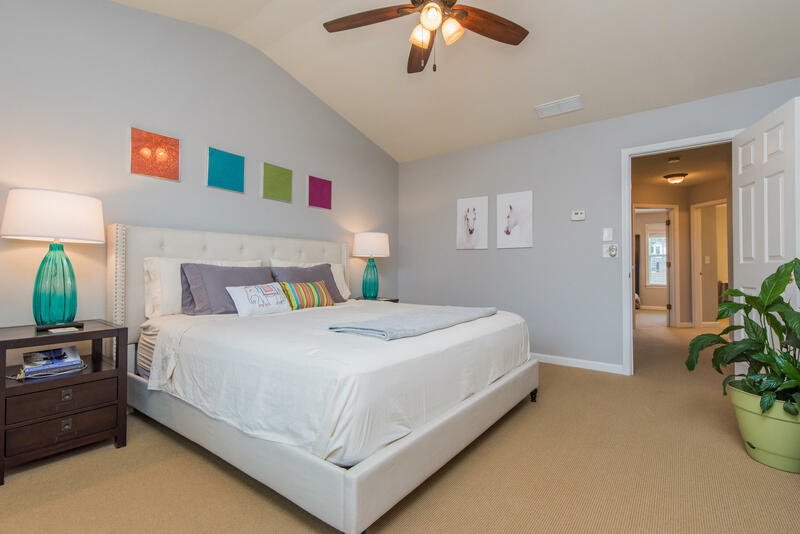 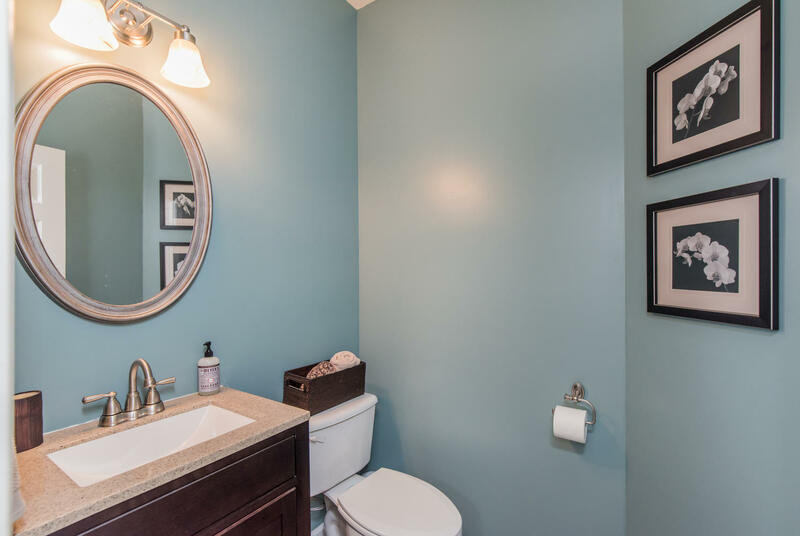 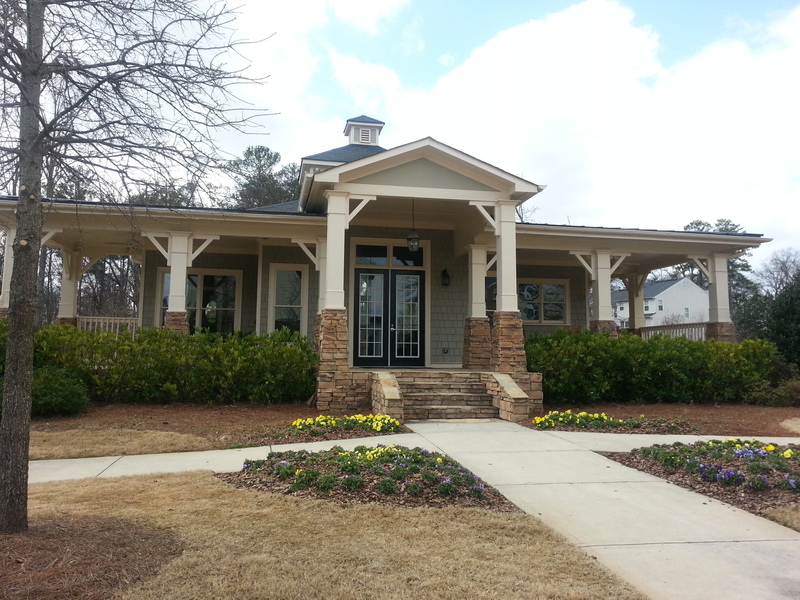 Home builders include Centex Homes, Ashton Woods Homes and Peachtree Residential. 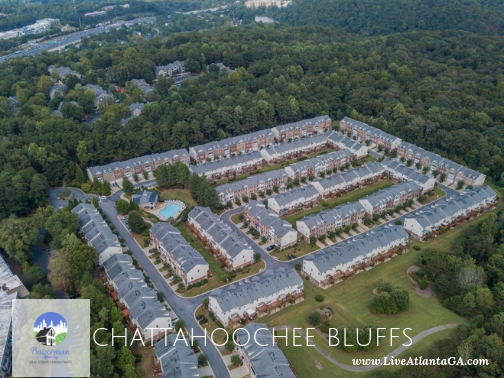 Chattahoochee Bluffs Community was built in 2004. 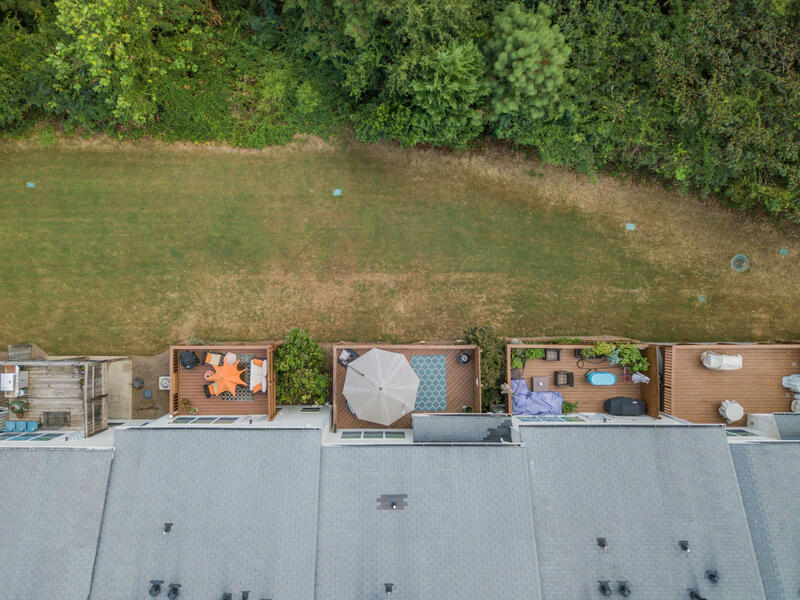 There are 224 3-story homes in all. 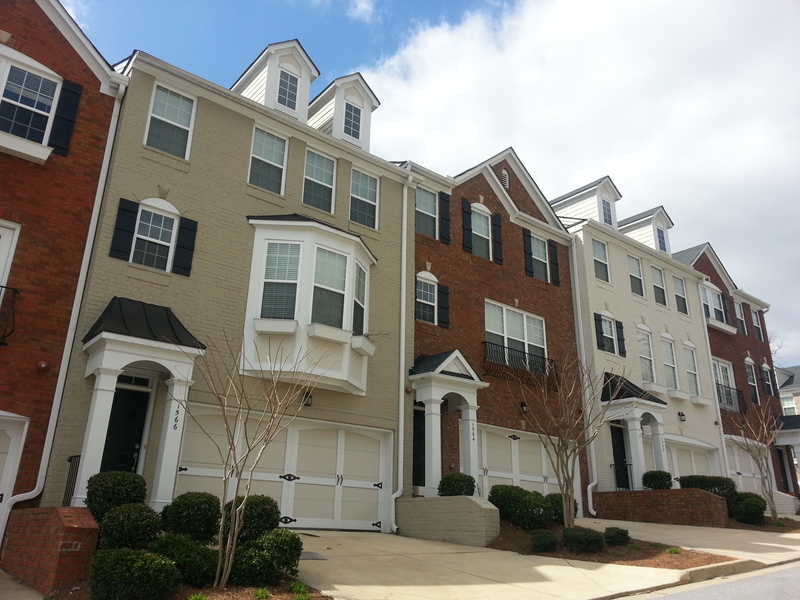 Most of the two-car garage townhomes are on the exterior of the Community, while the one-car garage units are on the interior. 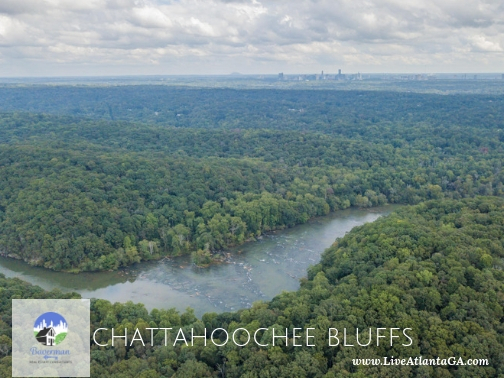 The entire community is surrounded by the Chattahoochee Nature Center, a National Forest, which will not be built on. 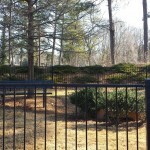 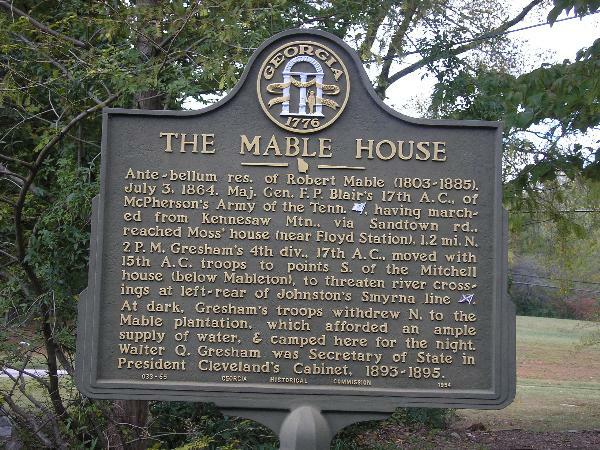 There are walking trails directly from this subdivision that lead down to the Chattahoochee River. 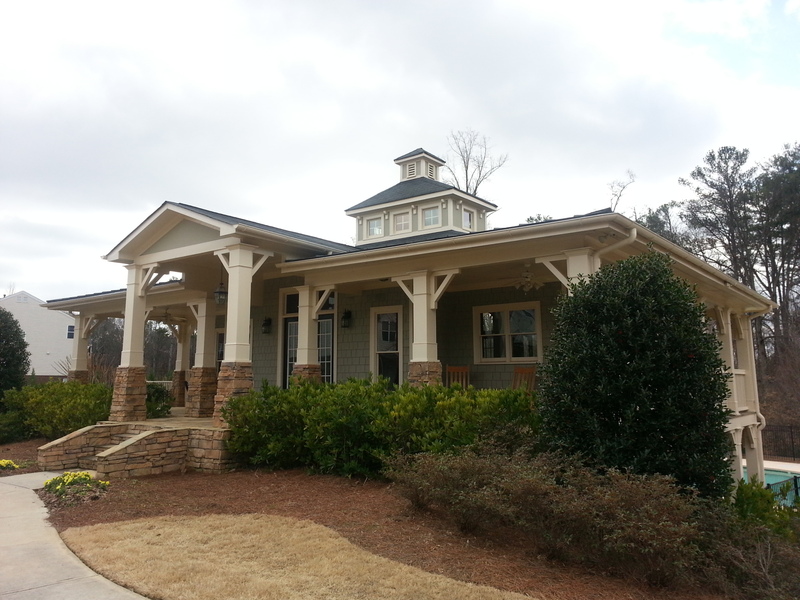 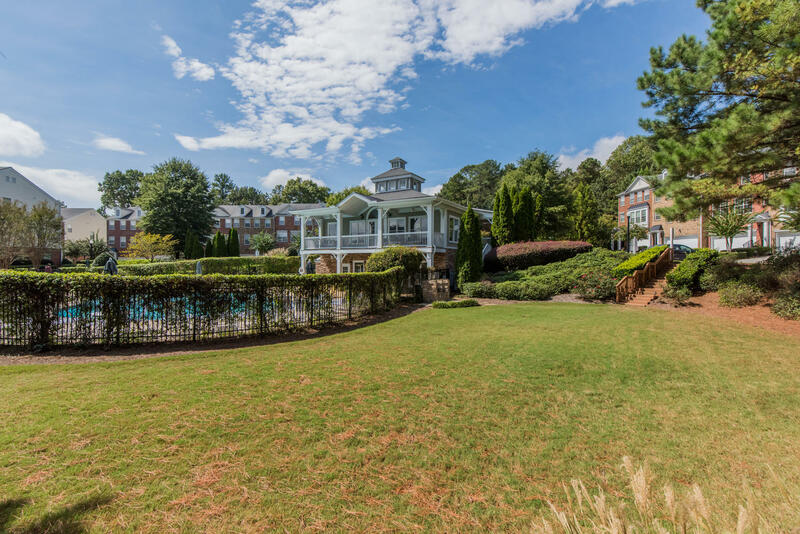 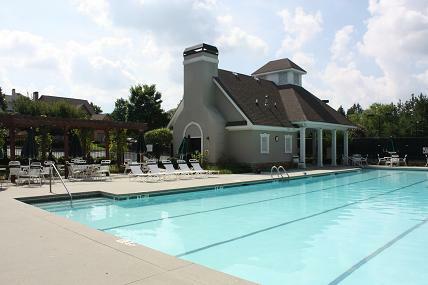 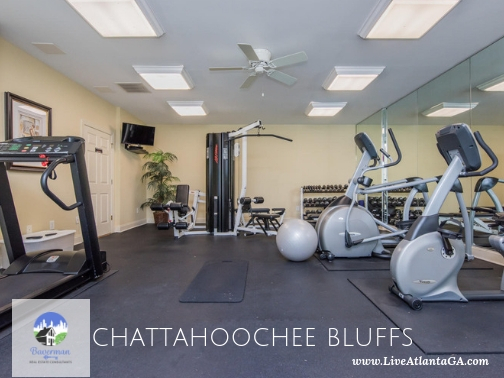 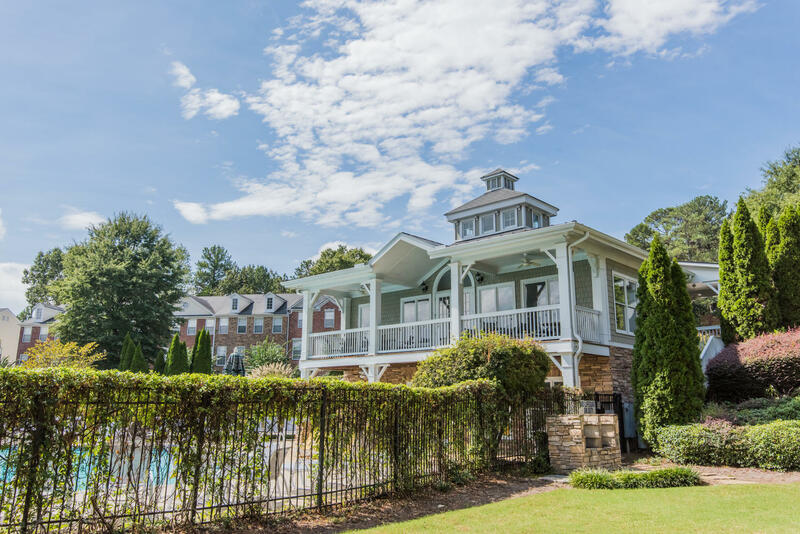 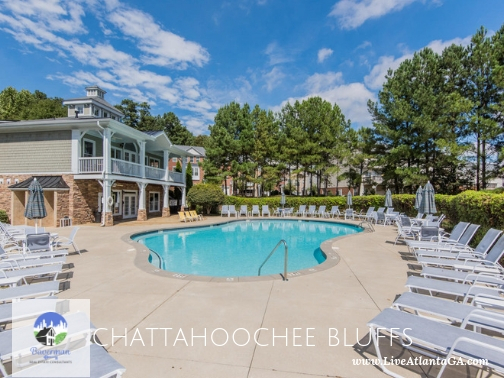 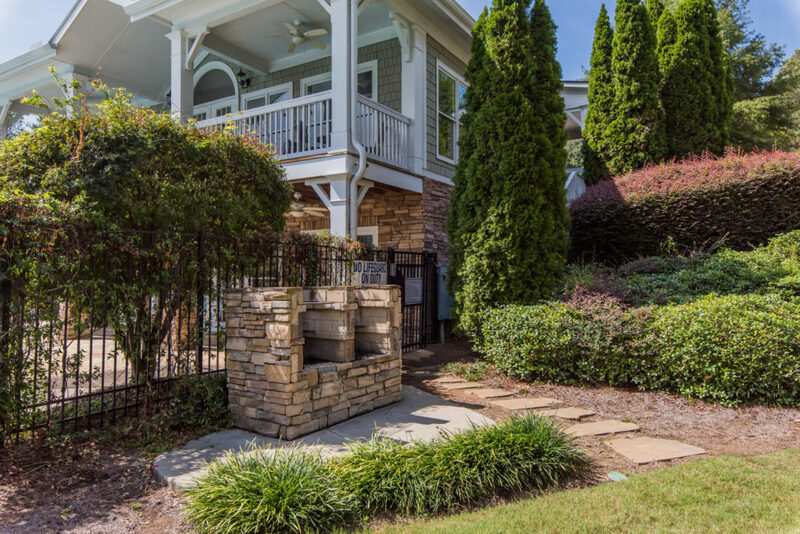 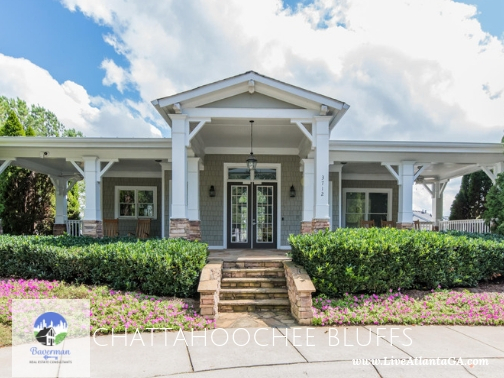 Chattahoochee Bluffs also has a Decorated Furnished Clubhouse with Fitness Center and large pool. 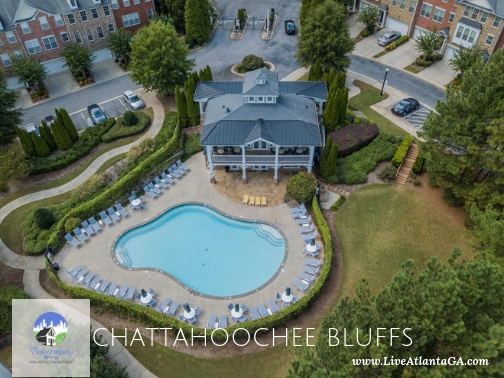 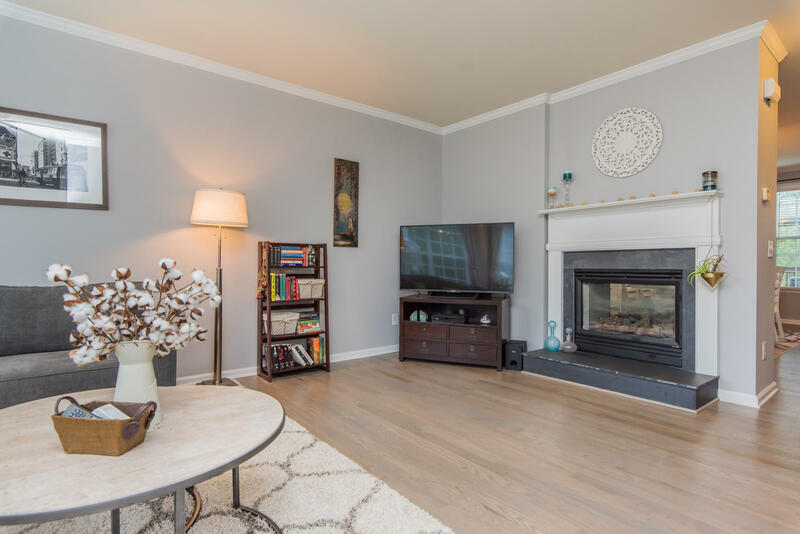 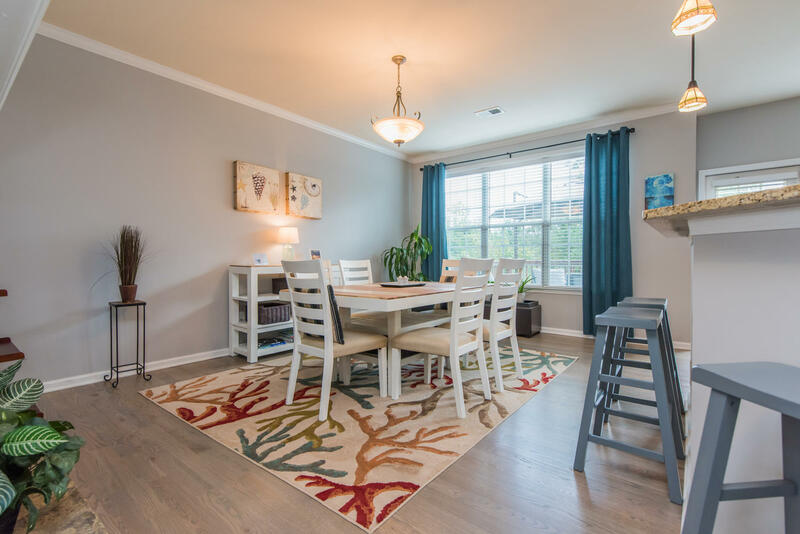 Chattahoochee Bluffs location is very convenient – less than 1 mile to I-75 inside 285, and just a few minutes to get to I-285 at New Northside/Powers Ferry exit. 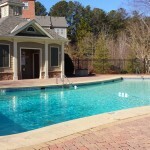 And centrally located in metro Atlanta, and you can get just about anywhere you want to be within minutes.